6 Home-Made Recipes to Celebrate National Day! 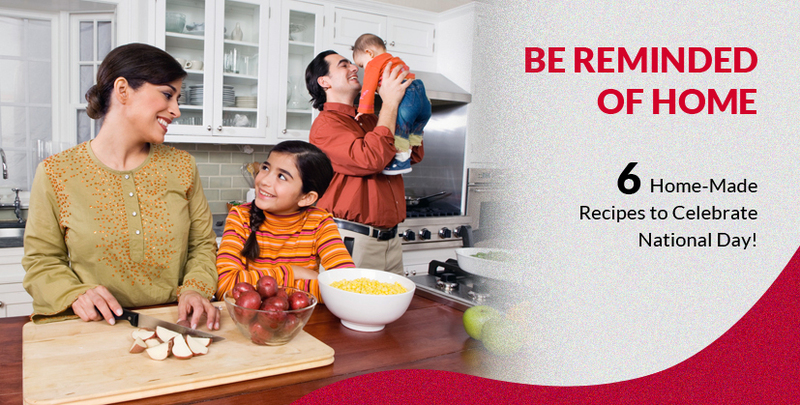 Let us bring you down memory lane this National Day as we explore the joy of wholesome home-cooked meals. Join us as we relive the precious memories of heat warming dishes lovingly set upon the family dining table with these six delicious recipes! A firm local favourite, Ayam Chin is perfect as a main dish or finger food! 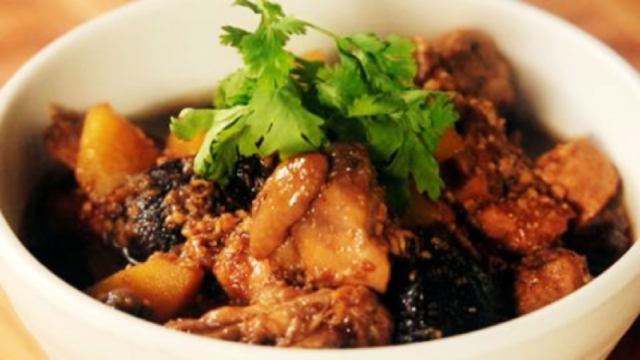 Whip up this signature Perenakan dish with an easy recipe by Chef Lisa Leong. Your kitchen will be filled with the aroma of cinnamon, garlic, coriander as this chicken stew gently simmers over the stove! Perfect with hot steaming rice. Sharks Fin?! Gasp. Don’t worry, this recipe is 100% shark-friendly. A popular street snack in Hong Kong, this amazing potage has a broth oozing with delicious dried scallops and chunky prawn meat. So yes tuck in to this guilt-free heart-warming soup! Recommended Cookware: Justin Quek Double Boiler. 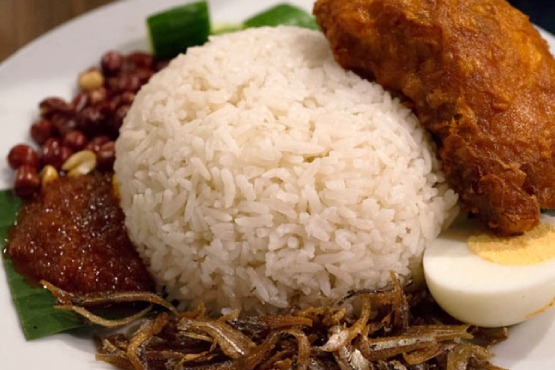 There’s nothing like waking up to a piping hot plate of Nasi Lemak in the morning. 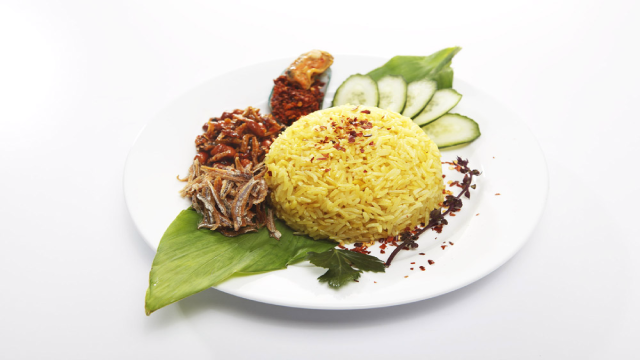 This recipe will teach you how you can achieve the perfect aromatic rice with a touch of turmeric powder. Trust us, you will be asking for more! A visit to famous local haunts like, Chomp Chomp or Lau Pa Sat isn’t complete without ordering a plate of Satay to share with everyone! Look no further as this recipe teaches you how to create the sweet and spicy peanut sauce that accompanies these juicy tender bite-sized chicken morsels. 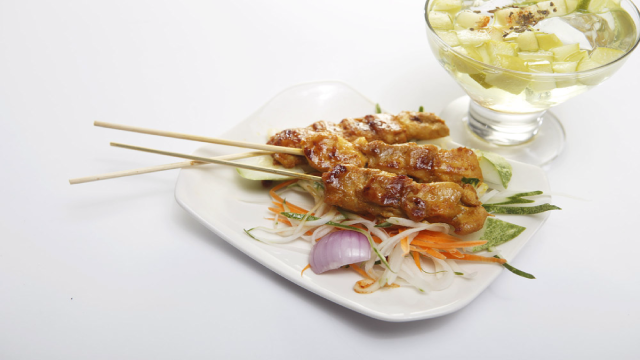 Yes you can now enjoy your own savoury satay at home! 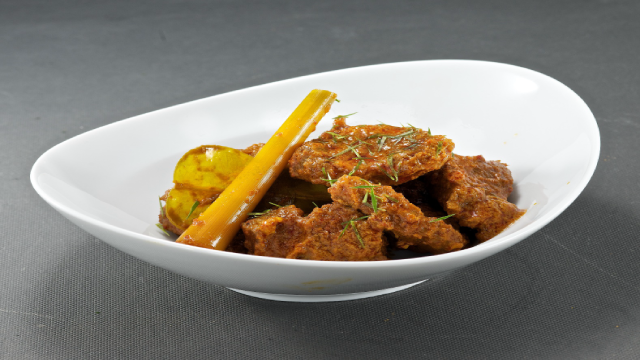 Nothing says delicious, rich and creamy better than Beef Rendang! 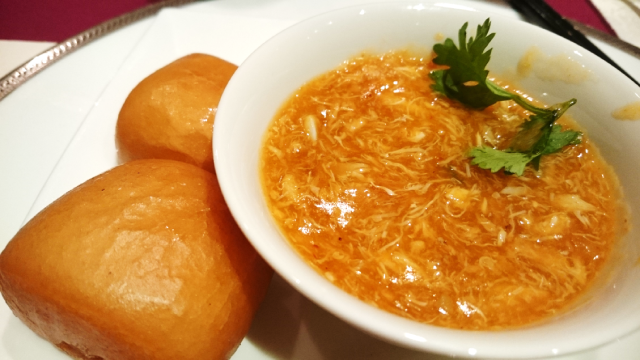 Enjoy learning this local home favourite that goes super shiok with both rice and Roti Prata! 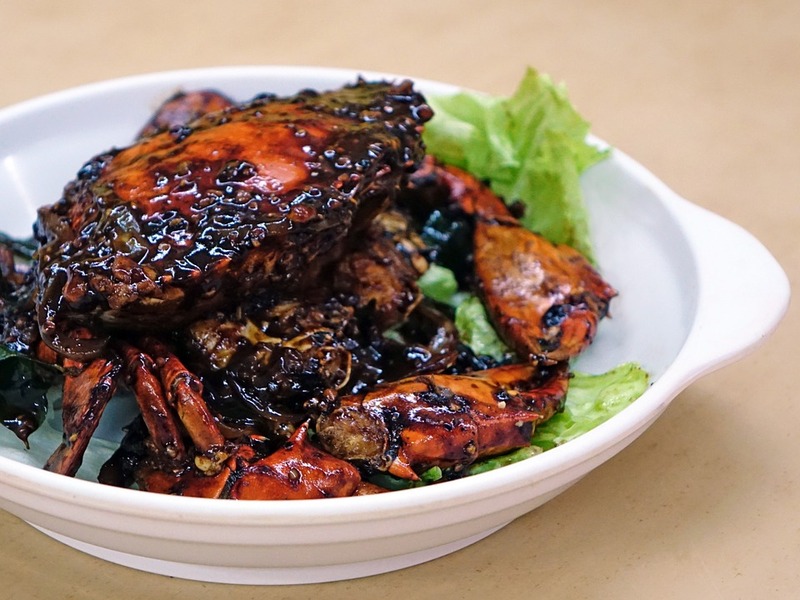 Never thought you might master the art of frying your own Black Pepper Crabs right at home? Fret Not as Chef Michele’s simple recipe teaches you how to prepare this local dish in just 6 Simple Steps! So yes, bring out your trusty wok and get ready to impress your dinner guests! That’s not all! For the month of August, we have a ton of National Day themed cooking classes just for you, exclusively at our ToTT Stores! From Crabs 3-Ways by Chef Michele to Singapore Popular Roasts by Chef Julie, roll up your sleeves and get ready to wow your friends and family! Full National Day themed class listing available here. This entry was posted in Eat & Be Merry, Special Occasions. Bookmark the permalink.